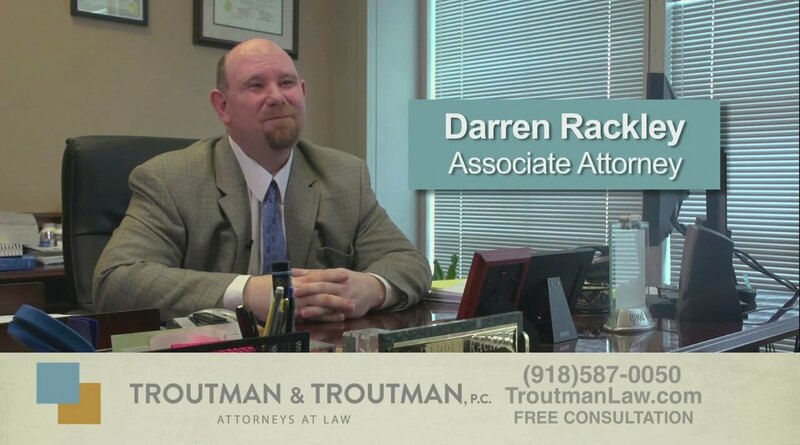 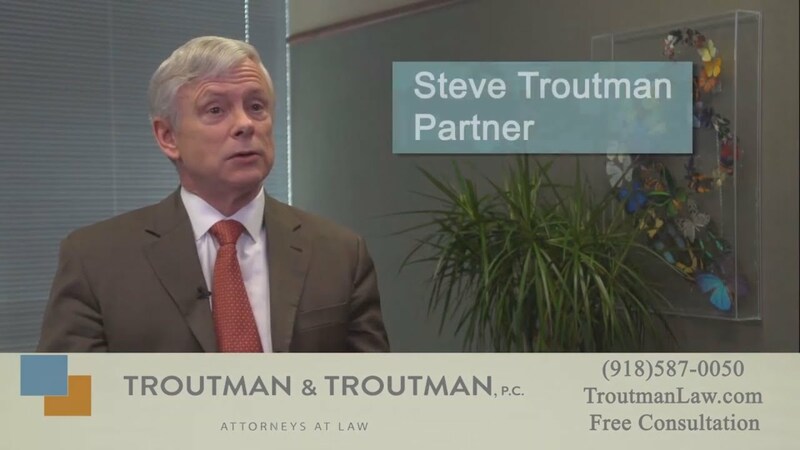 Need a Disability Lawyer in Tulsa? 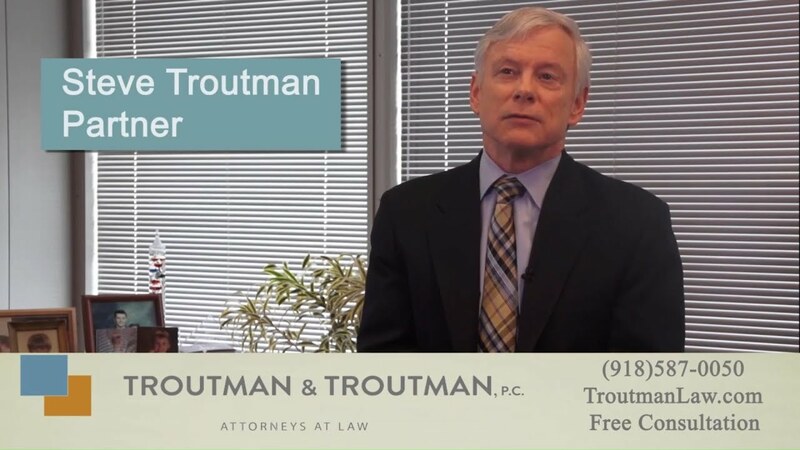 How Do I Prepare for a Disability Hearing? 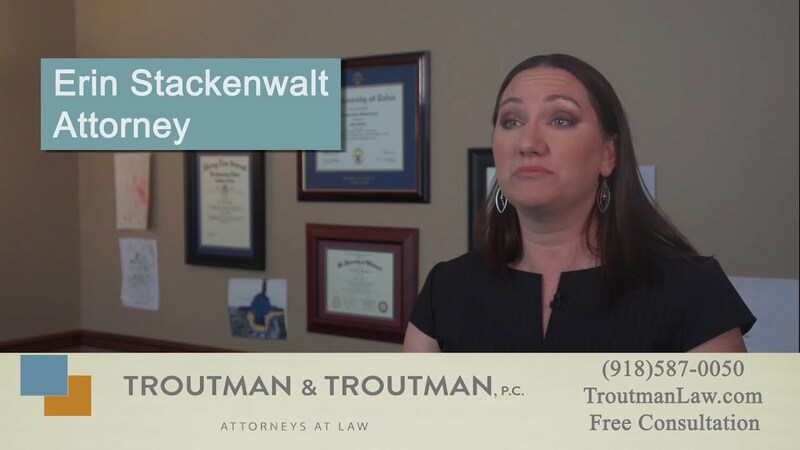 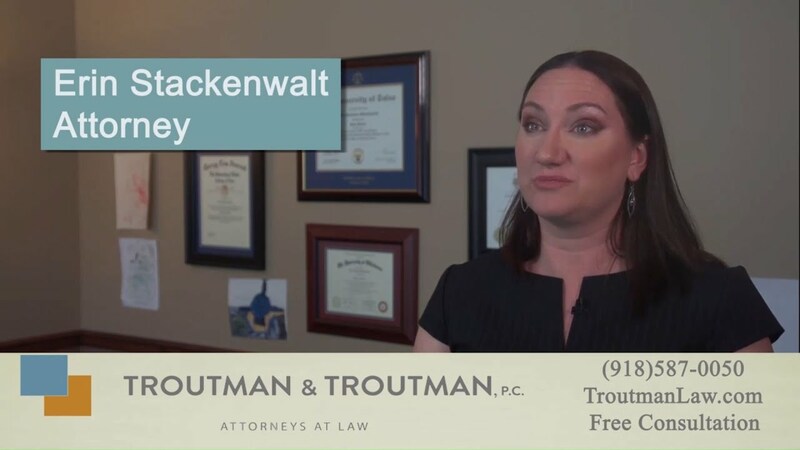 Do I Need a Lawyer for a Disability Claim?